An advisor to the Presidents Commission on Combating Drug Addiction and the Opioid Crisis offers insights to the health care, health insurance, pharmaceutical and technology fields. 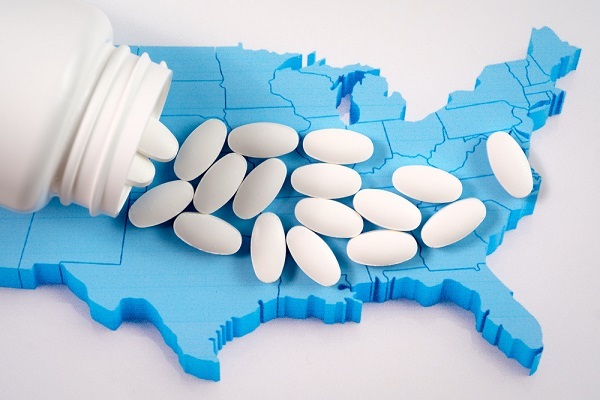 As you undoubtedly know, the United States is in the midst of a worsening health crisis due to the use and misuse of licit and illicit opioids, a crisis that will have a broadening impact on numerous businesses and organizations. Because the current opioid epidemic is considered to be the worst public health crisis in modern American history, President Donald Trump in early 2017 established by executive order the President’s Commission on Combating Drug Addiction and the Opioid Crisis. Chaired by New Jersey Governor Chris Christie, the bipartisan Commission was tasked to study the scope and effectiveness of the federal response to the opioid crisis and to recommend improvements.